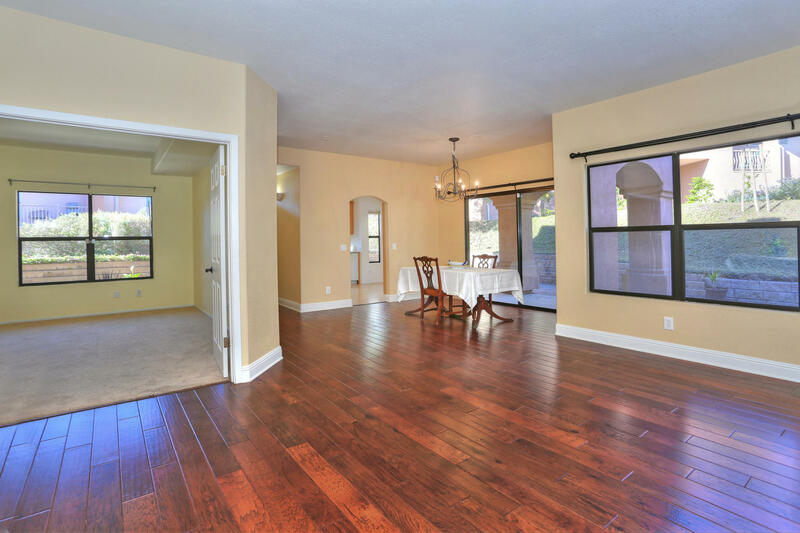 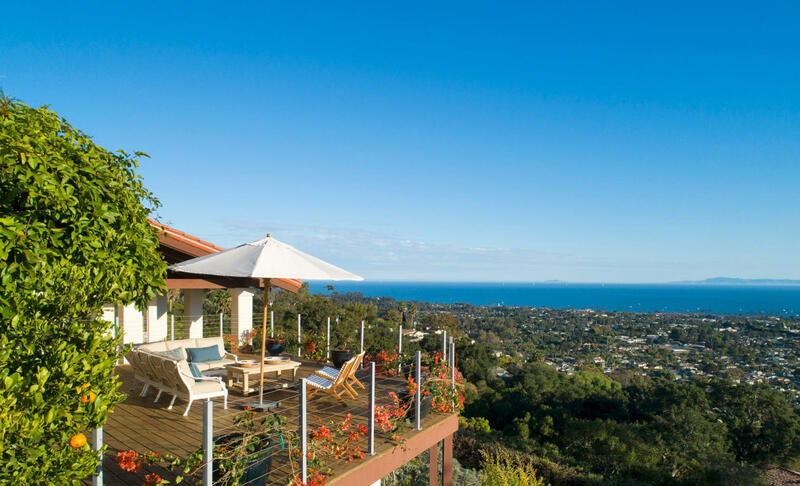 When buying a home in Santa Barbara County, we are there with you from start to finish. 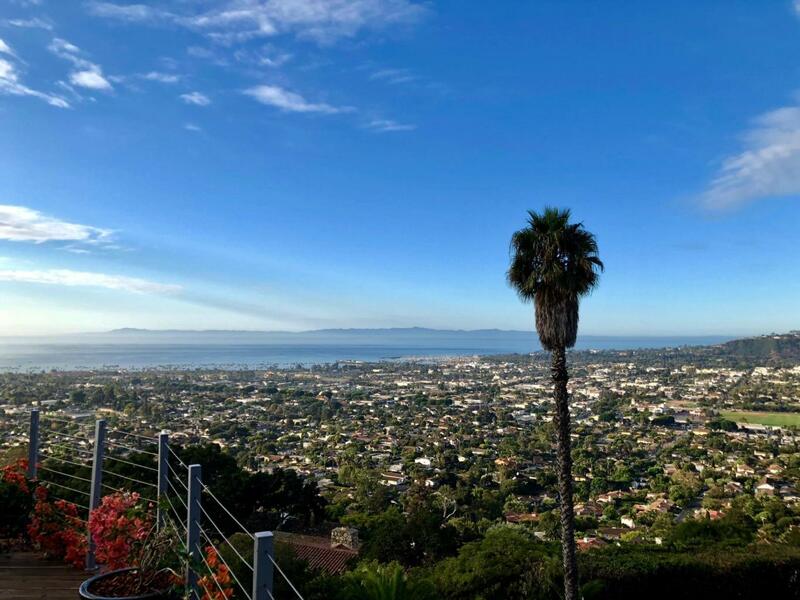 Welcome to Santa Barbara County. 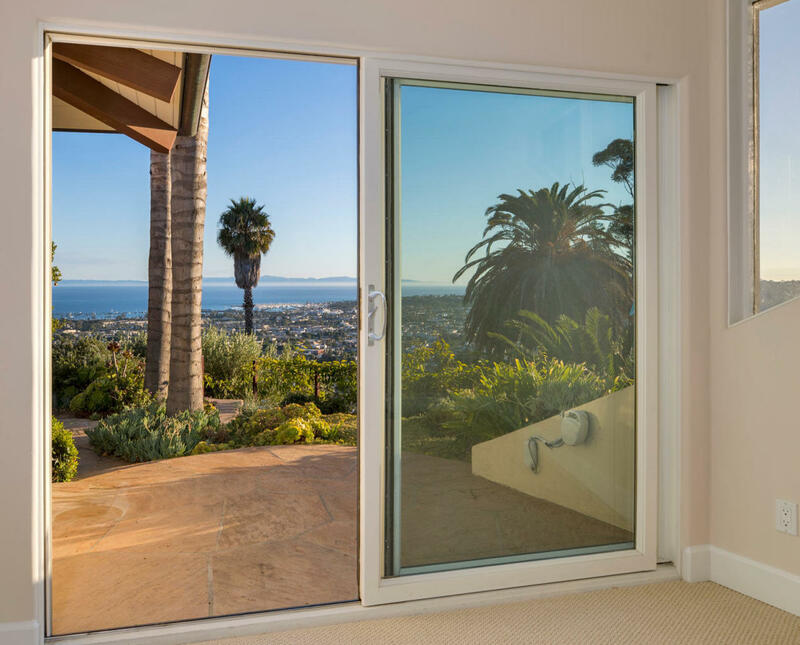 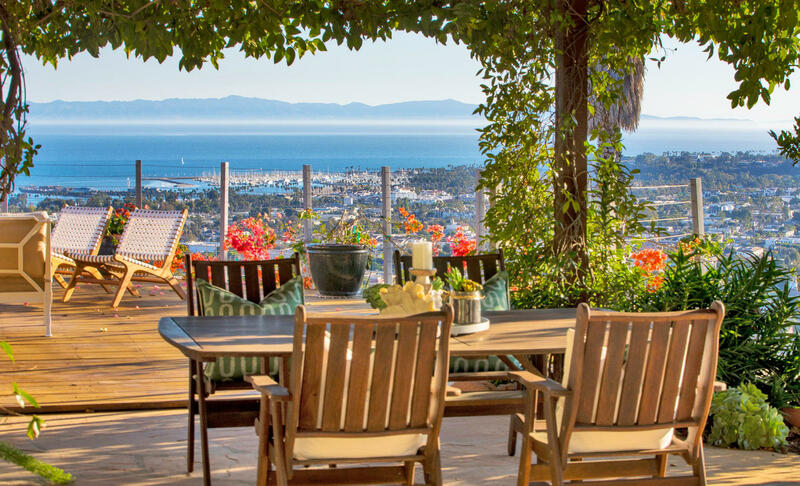 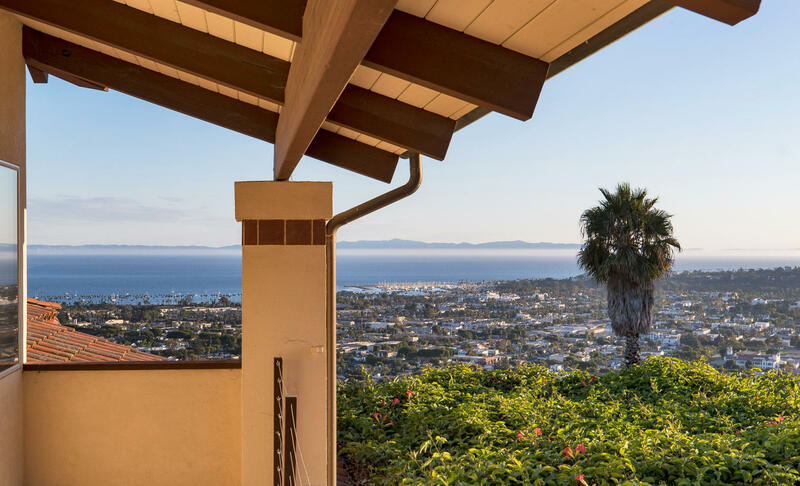 We service buyers and sellers of real estate in Santa Barbara County. 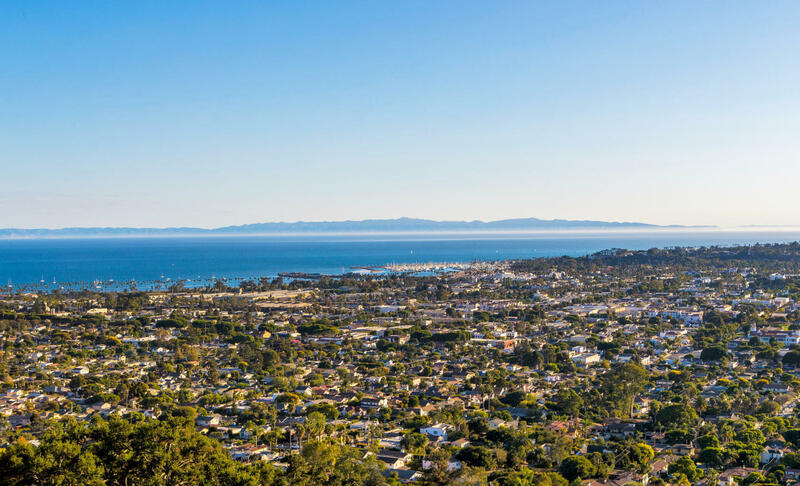 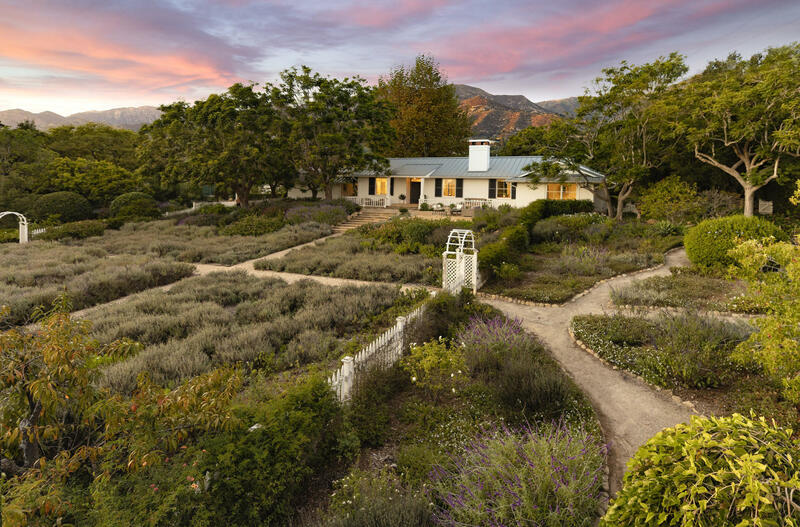 From Montecito’s wooded hills to Hope Ranch’s riding trails and the Santa Ynez Valley’s wide open spaces, Santa Barbara County is a global destination and regularly makes top 10 lists for best places to live. 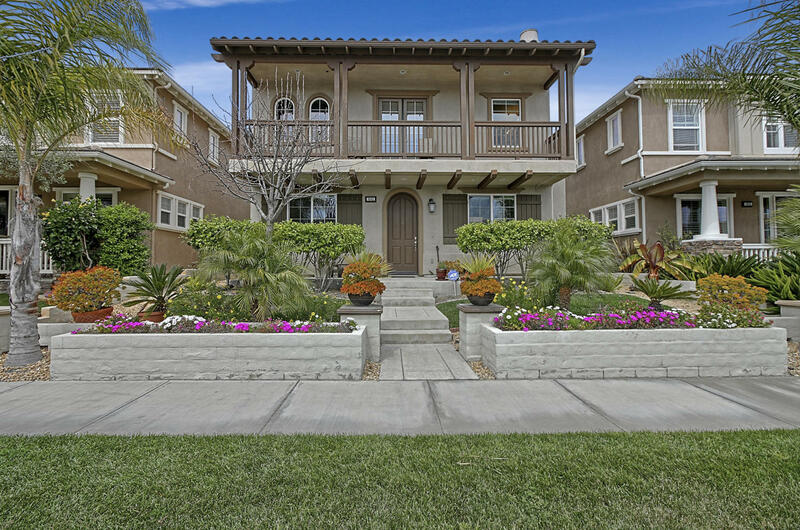 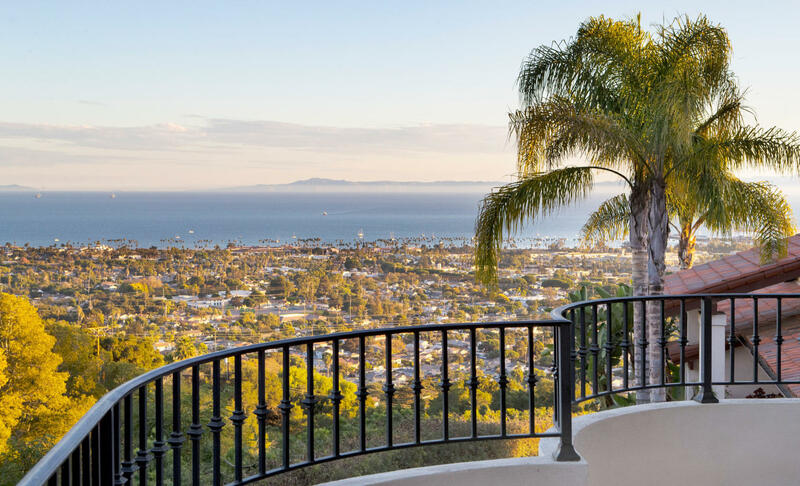 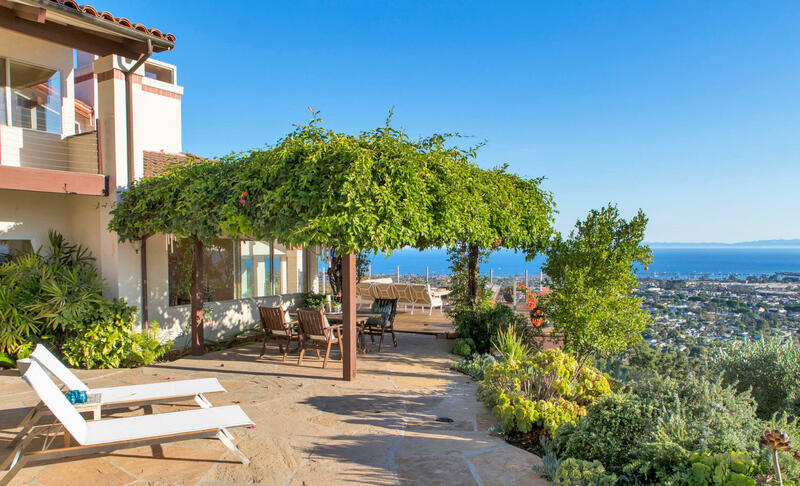 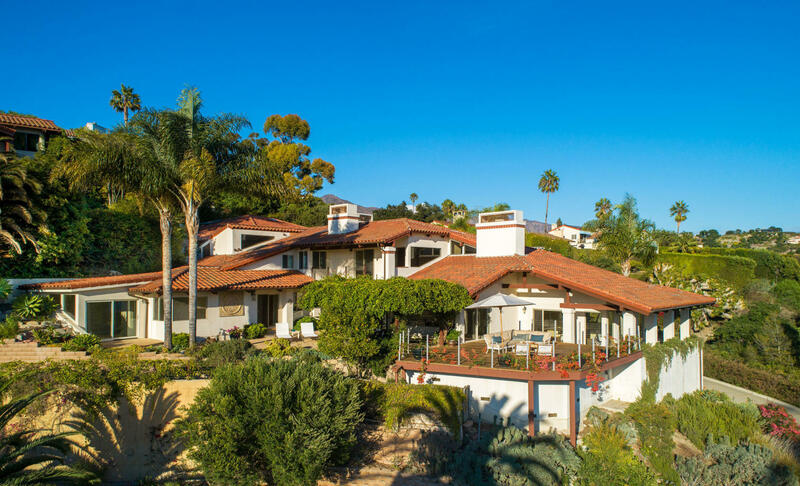 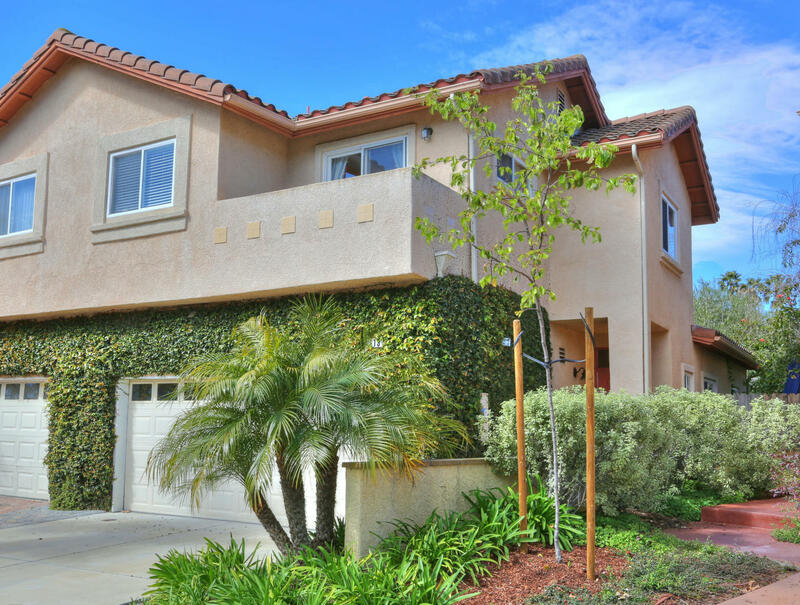 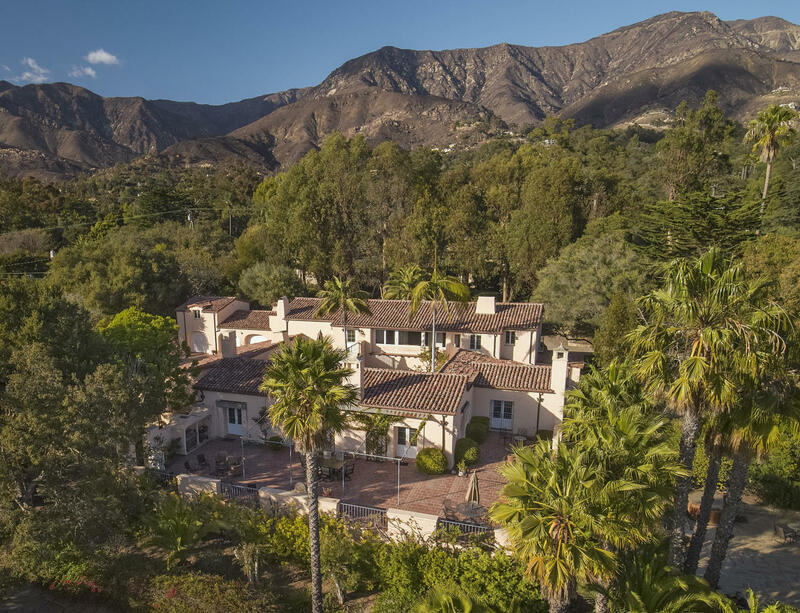 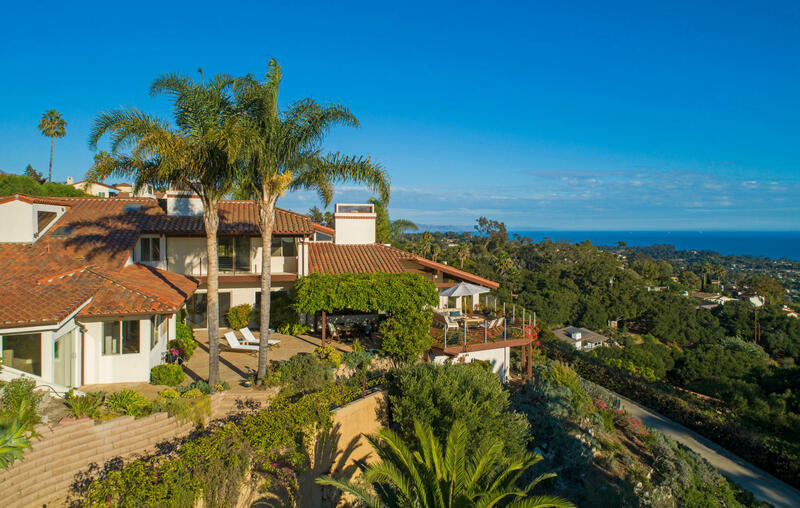 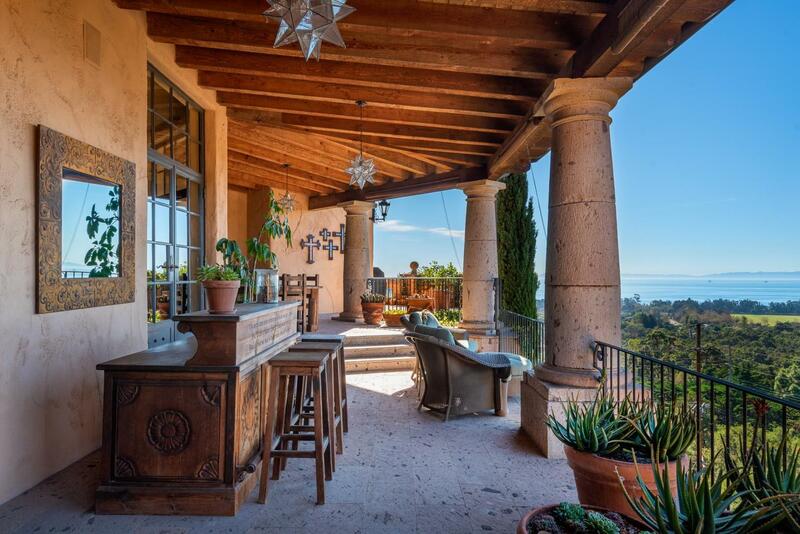 Santa Barbara County offers a multitude of real estate and housing options. 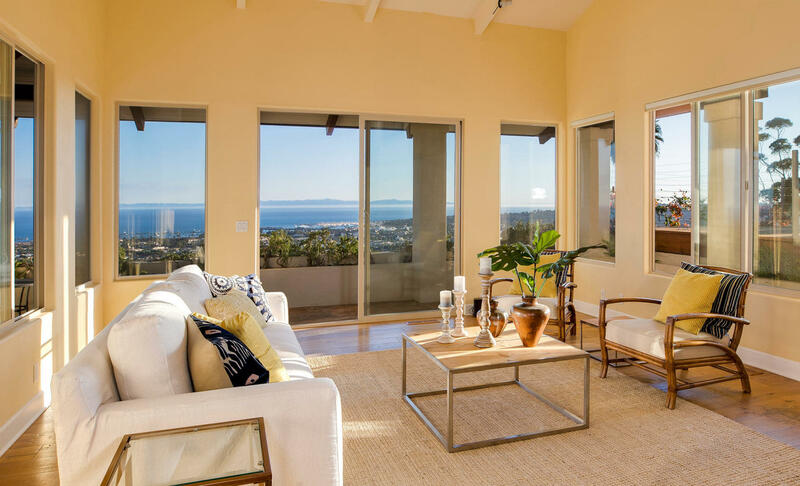 From commercial properties and ranches to beach front luxury estates or mountain view modern homes. 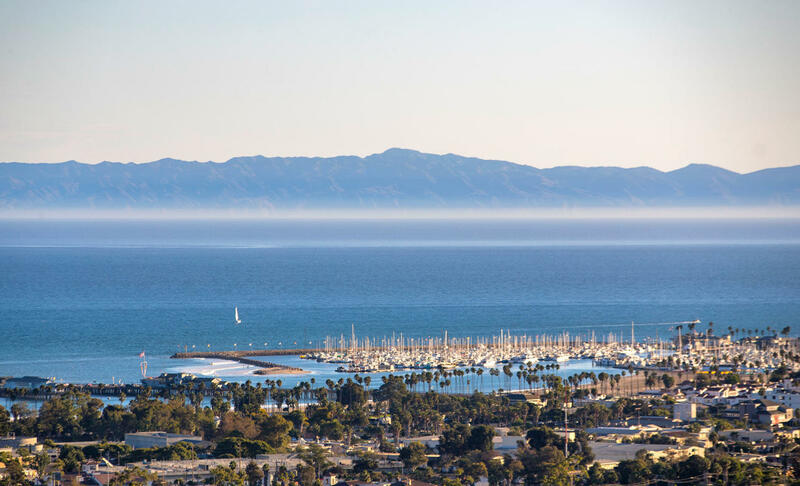 No matter your taste, Santa Barbara County offers a bit of everything, beaches, mountains, open spaces, and more. 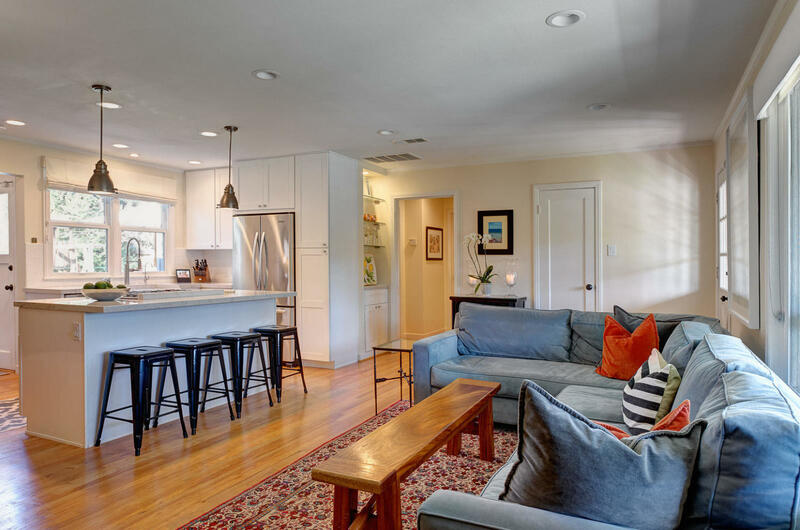 Our laid back yet luxurious vibe allows residents to enjoy a life tailored to individual needs. 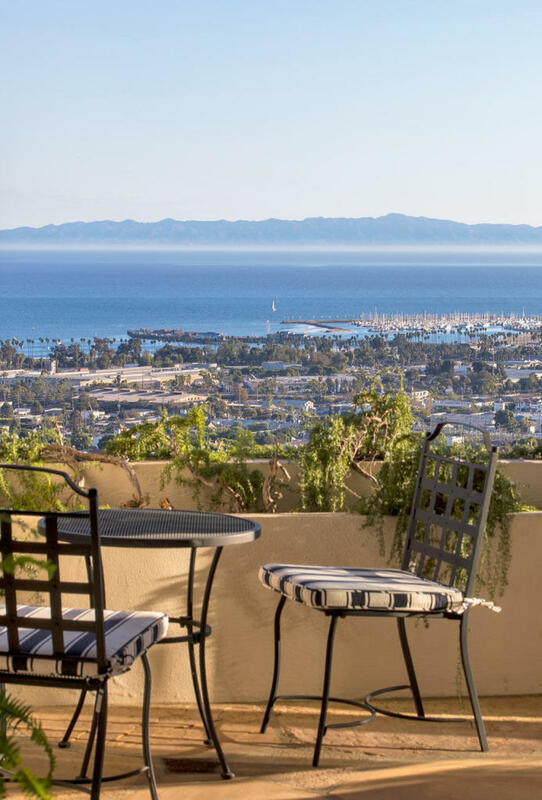 We have shopping, hundreds of fine restaurants, outdoor activities, top educational institutions such as UCSB (University of California Santa Barbara) and SBCC (Santa Barbara City College), and many outdoor activities whether it’s hiking in our wonderful foothills or taking a sail boat out in the Santa Barbara harbor. 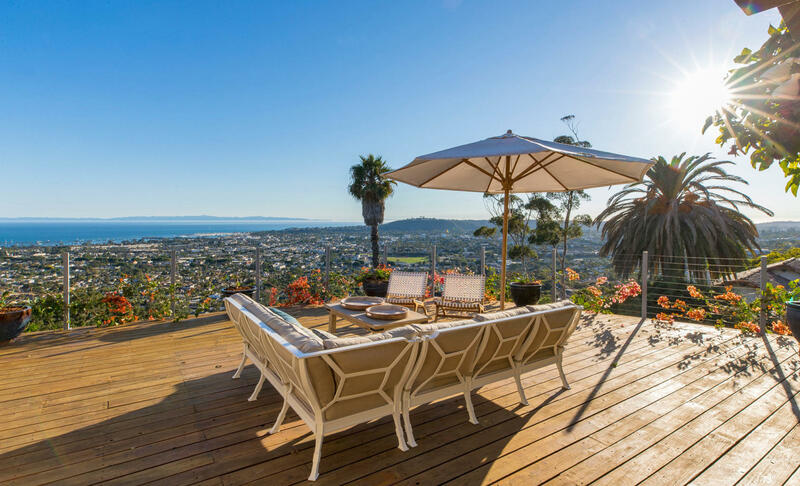 No matter what your real estate needs from purchasing a home to selling land, we are here to help you. 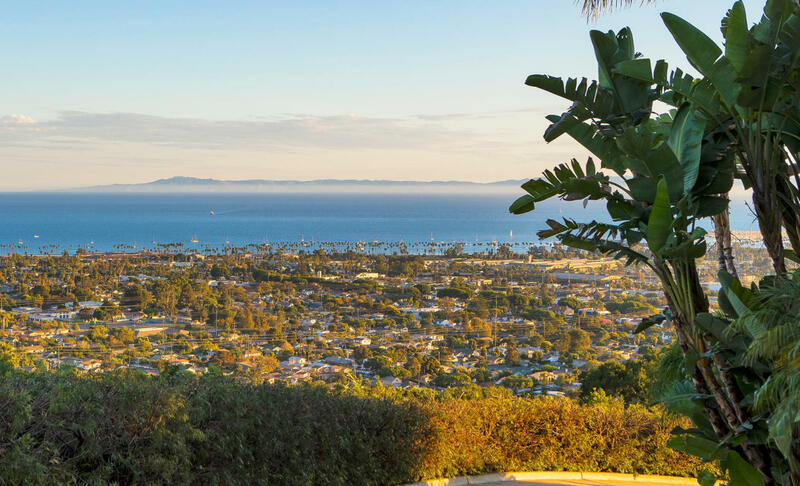 Want to buy or sell a home in Santa Barbara County? 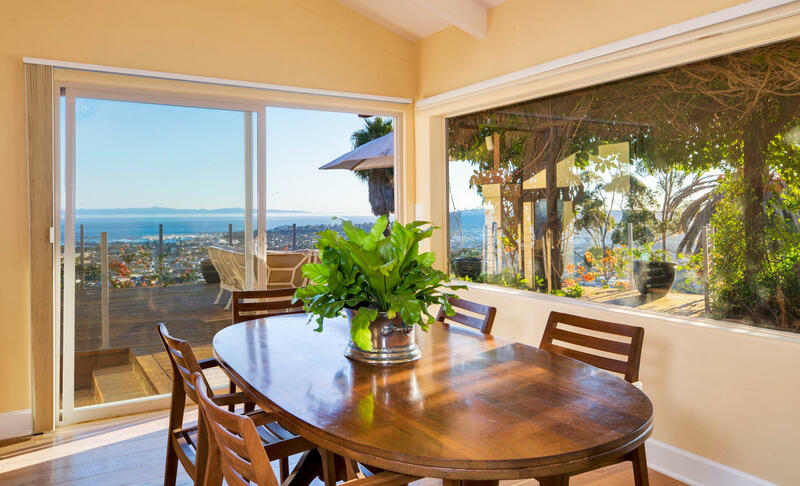 Use our custom built home search engine to find homes for sale in Santa Barbara County or contact us for a more detailed search. 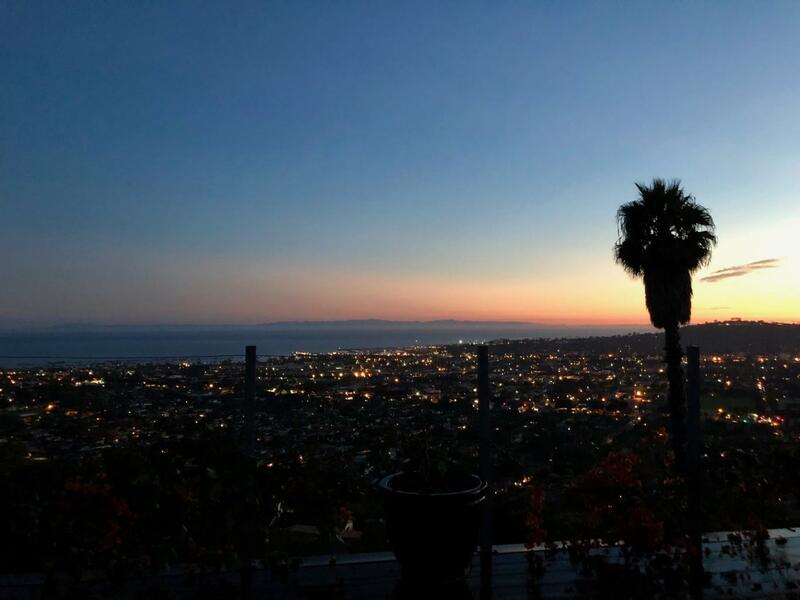 I look forward to helping you. 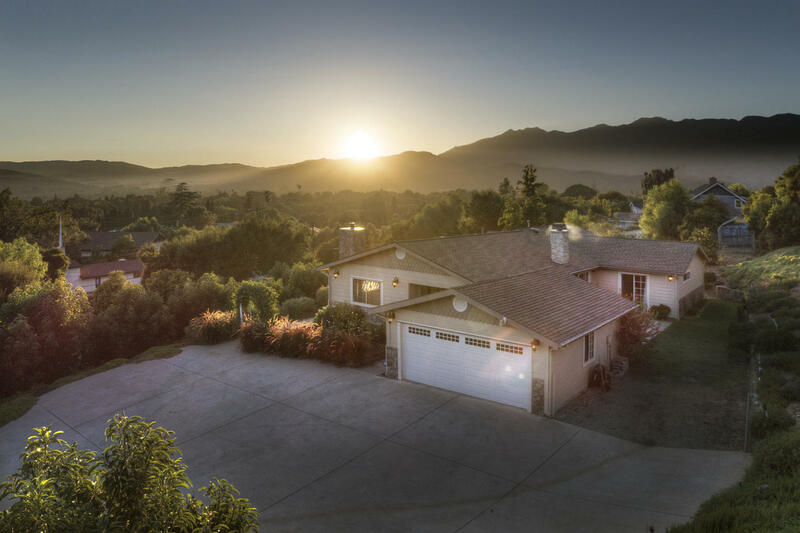 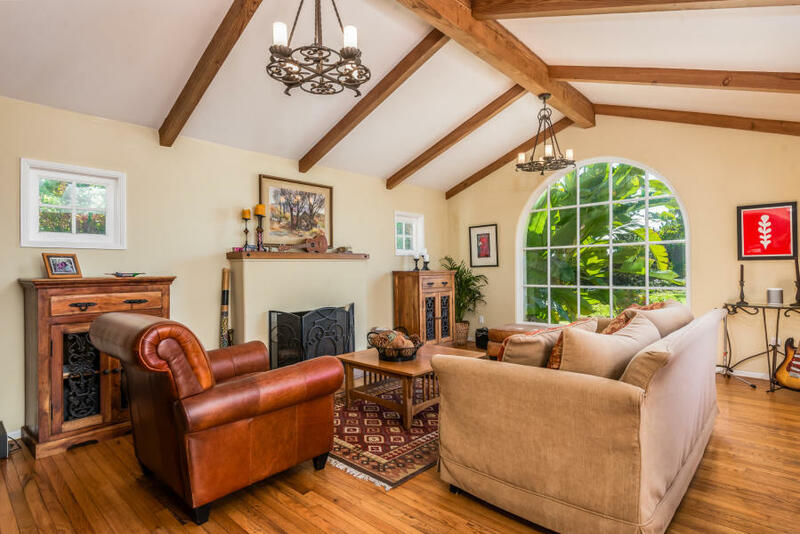 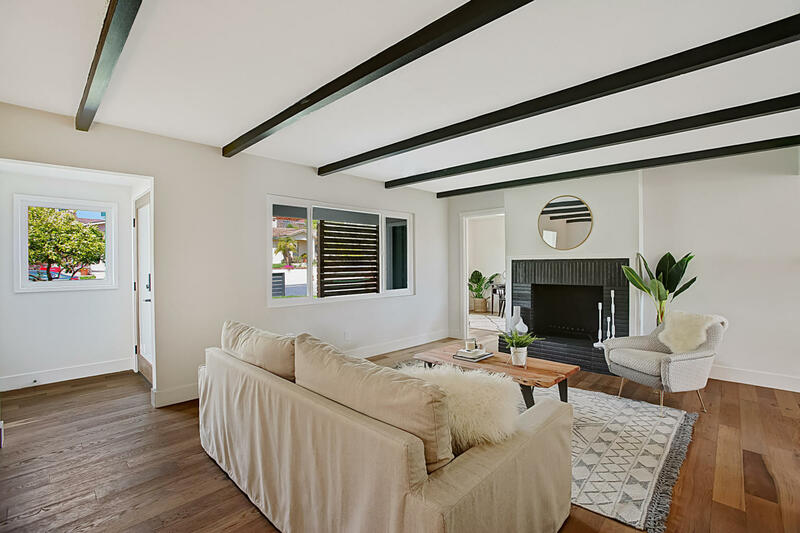 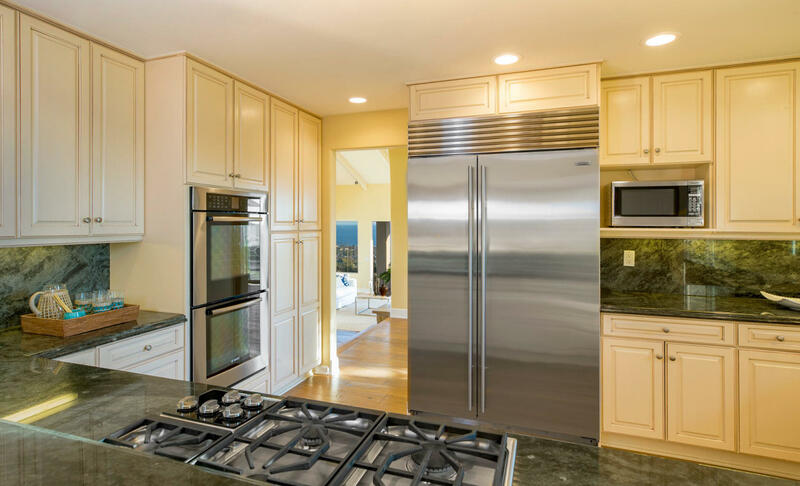 Use our custom built home search to see what is available or click to view open houses in Santa Barbara County.